A keyboard instrument is a musical instrument that is played using a keyboard. 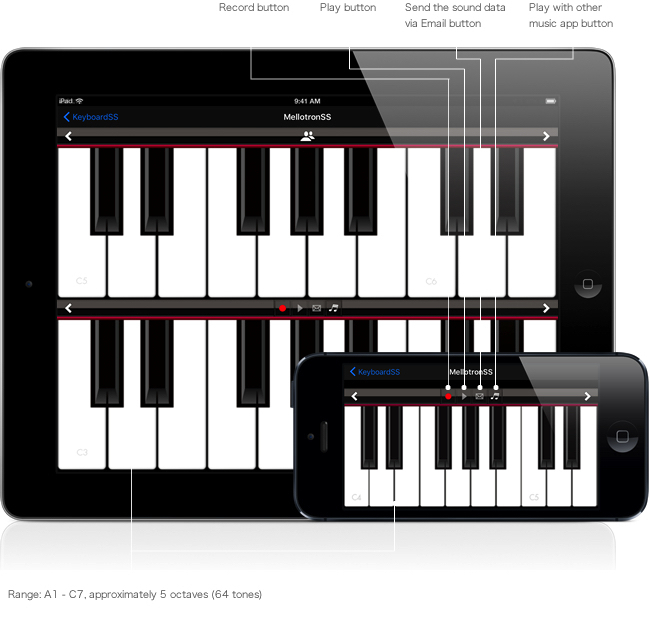 "Keyboard instrumentSS IA" includes 17 instruments such as piano and clavinet in one package. 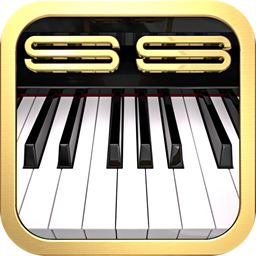 PianoSS is available for free and the other musical instruments can be purchased by using the Purchase button whenever you want.